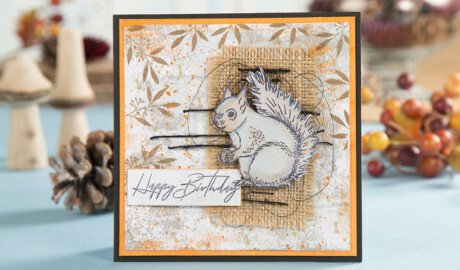 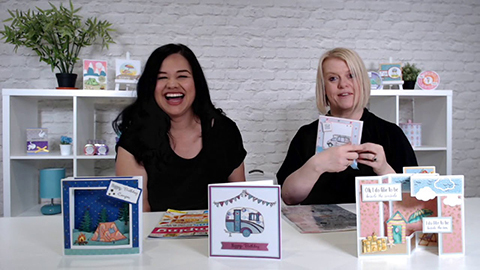 Creative Stamping 60 Sneak Peek! 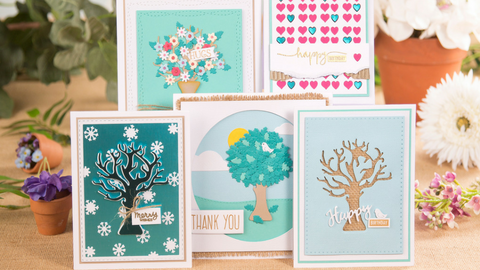 Die-Cutting Essentials 40 Sneak Peek! 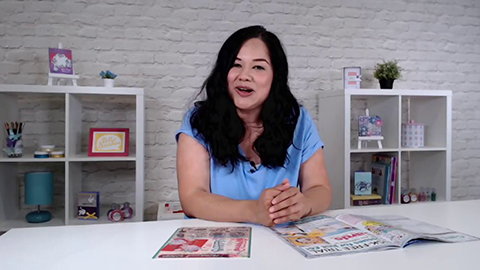 Magazine Sneak Peek with the Editor!